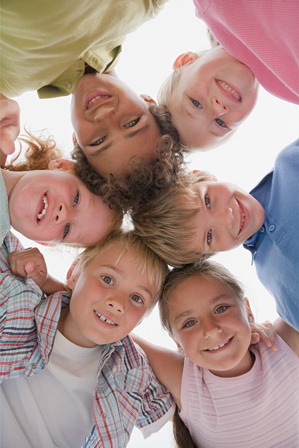 Pediatricians are specialists in the care of infants, children, and adolescents. We currently accept new patients under the age of 18. Our training consists of three years of residency, limited to pediatrics, after completion of medical school. We are members of the American Academy of Pediatrics, and are American Board of Pediatrics certified or eligible. Lee’s Summit Physicians Group Pediatrics Section offers Personalized, Preventive, and Primary Care for infants, children and adolescents. At Lee’s Summit Physicians Group, you have the choice of seeing a doctor or a nurse practitioner.